Here is again a nice code from Bernardo Rangel Tura. 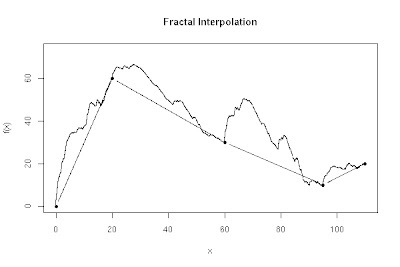 Iterated function system for fractal interpolation. Copy-paste and run. I made a video using the developed versions of the codes presented below. The quality of the video is fairly poor but the idea becomes clear. 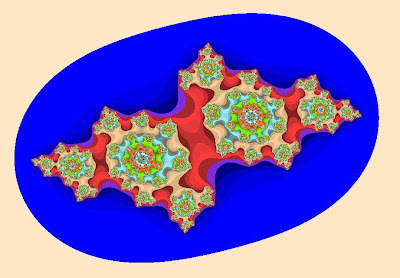 The function, which forms the successive julia sets is C=a+sin(3*a)i, (-1.5 < a < 0.5), in which C is a complex parameter for the julia set. Perhaps not the most powerful code (you have to wait a little...) but readable and it works. Another code from Bernardo Rangel Tura. Thank you!